Location to the hospital we needed to visit was great. Bed was comfy.traffic little confusing alot of comimgs and goings..?????? The bed was comfortable, with nice pillows, sheets and covers. The staff were generally pleasant. Off street parking. It served its purpose. Unfortunately, the room smelled of cigarette smoke, we had to leave the door open while we were inside. For non smokers this was very off putting. The bed and pillows were not comfortable either. Couldn't get the AC to work either. The reception guy was nice and very willing to help. Only positive was locality and Wifi. Its currently under renovation and looking forward to the outcome as it’s a hot spot in terms of shops, hospital, educational institutions , and public transportation. Disgusting, filfy, health hazard, the stench of cigarette smoke and urine in the room was nauseateing, there was dried urine at the cracked tiles in the bathroom. I had to leave due to health issues, my refund was $35 our of $110 Iwas there for 20 minuets. The place is full oh junkies not a safe environment for anyone. Booking.com should not offer this HELL HOLE to unsuspecting customers. 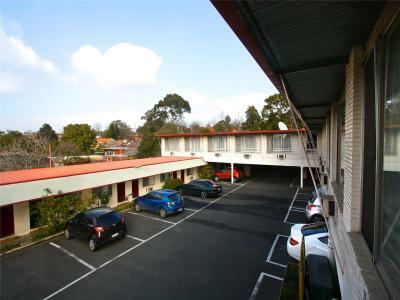 Motel Maroondah This rating is a reflection of how the property compares to the industry standard when it comes to price, facilities and services available. It's based on a self-evaluation by the property. Use this rating to help choose your stay! 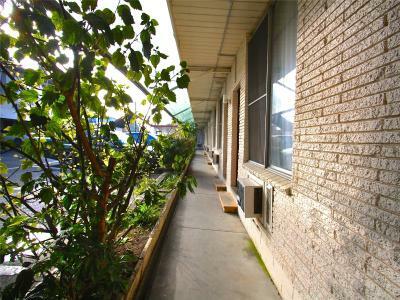 All air-conditioned rooms feature a private balcony, TV, microwave, refrigerator, toaster and tea and coffee maker. Free car parking is provided. Wireless internet with unlimited downloads can be accessed at a small extra cost. Guest laundry and ironing facilities are available. 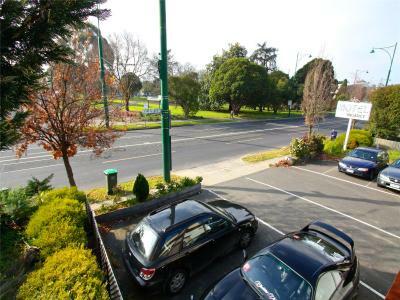 When would you like to stay at Motel Maroondah? This air-conditioned room features a 21-inch TV, microwave, refrigerator, toaster and free tea/coffee making facilities. 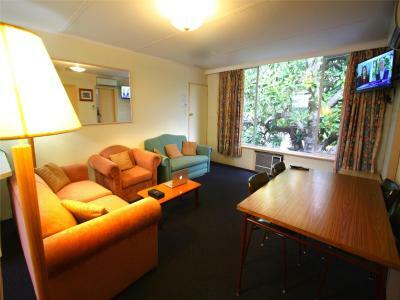 This room features a TV, microwave, refrigerator, toaster, electric kettle and kitchenware. 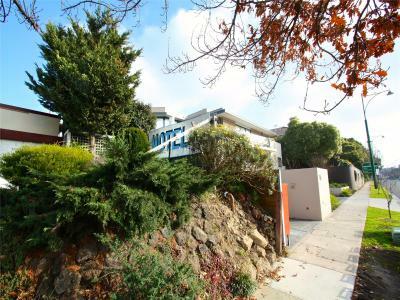 This air-conditioned room features a private balcony, a TV, microwave, refrigerator, toaster and tea and coffee maker. 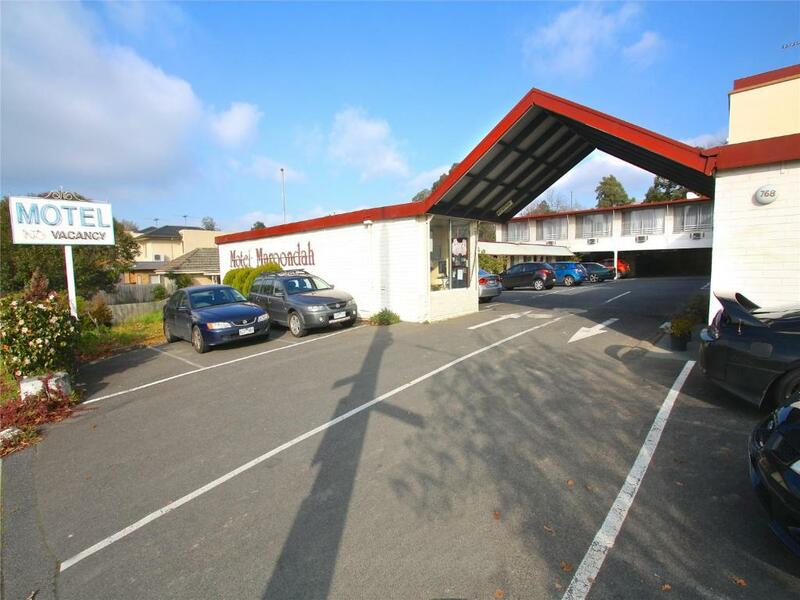 House Rules Motel Maroondah takes special requests – add in the next step! All children under 2 years are charged AUD 5 per person per night in a crib. Debit card Motel Maroondah accepts these cards and reserves the right to temporarily hold an amount prior to arrival. 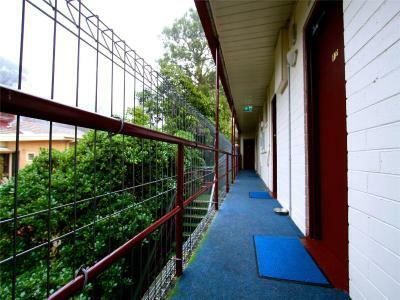 Motel Maroondah accepts these cards and reserves the right to temporarily hold an amount prior to arrival. Bedding with no holes it. Power leads that work. Enough cups for you to each have a coffee at the same time. I had a 2 night booking. Beds were not made after first night. Cup and glass not cleaned. Booking in staff English not good enough to understand a simple request for an additional cup. The only chair in the room was broken. kettle leaked; three of the light switches didn't work; bathroom fan very noisy and inefficient. 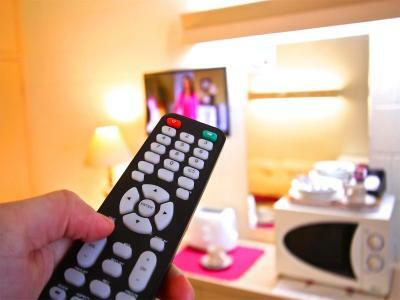 The television did not work and I was not given the wi-fi password until the second night, so the first night I had no entertainment. After that, I was happy to watch tv on my laptop. I asked for no service and for nobody to go into my room during the day, but that was ignored and on the first day, people went into my room, changed things and moved things. Something in the fridge leaked, and it ruined my leftover pizza because the box and the pizza inside got waterlogged, so I had to throw it out. The room was invaded by ants on the last night I was there. There appeared to be no room service. Even though there was microwave toaster kettle etc the were no washing up facalities and no room service except when I complained. A good location for transport and shopping. Room was not serviced except for clean towels daily. Staff could not understand me or give any directions. Same dead insects in bathroom the three days I was the. Extremely basic room. There was exposed electricity wires and a power board with a scorched socket. If there is air conditioning, there was no controller. The towels were not replaced daily. The towel rack was missing in the bathroom though one of the arms that would hold the rack was still on the wall. The hot water service went from cold to scorching hot without touching the taps. The location, close to transport.